You'll call it 12 of the most listened to MP3s in your car and home! I can ORDER NOW and SAVE $270! 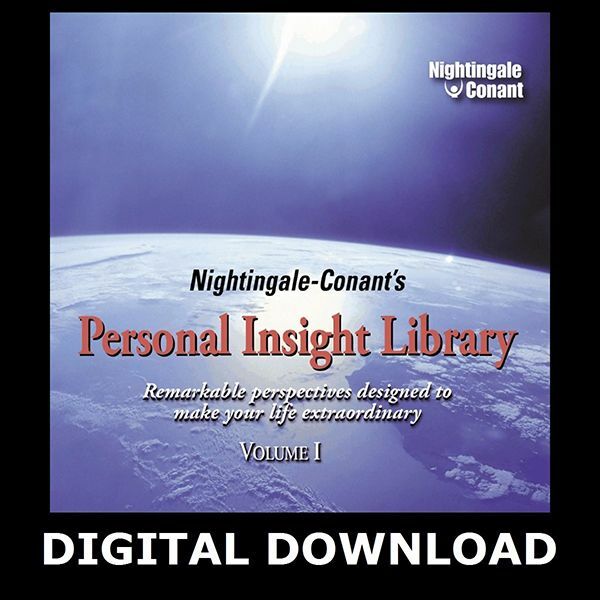 And right now, The Personal Insight Library is even MORE extraordinary. Because to celebrate our 50-plus years of helping people achieve their goals and realize their dreams, we're making this one-of-a-kind program available to you for an unprecedented $270 DISCOUNT off the regular price. That's a $270 SAVINGS on a program you will turn to time and again for years to come - discovering new insights, ideas, secrets, and strategies every time you listen. P.S. Having 50 success legends on stage for 12 full hours would conservatively cost at least $15,000! Now this once-every-50-years opportunity is in front of you for just a fraction of that - a full $270 OFF the regular program price! Act now before the opportunity vanishes!